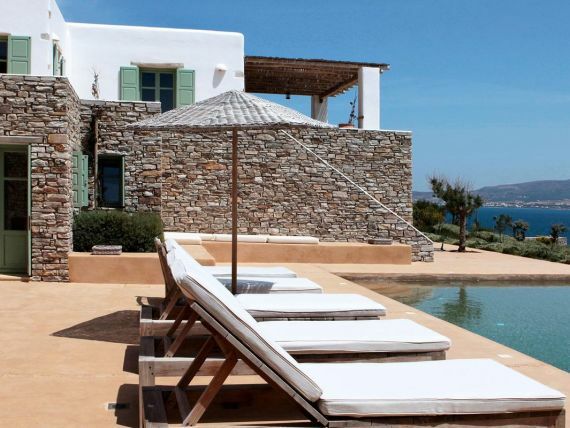 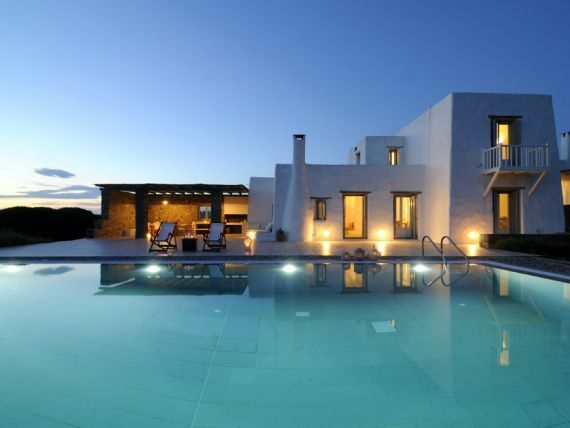 Villa Aeolos is a 3 bedroom villa in Paros. 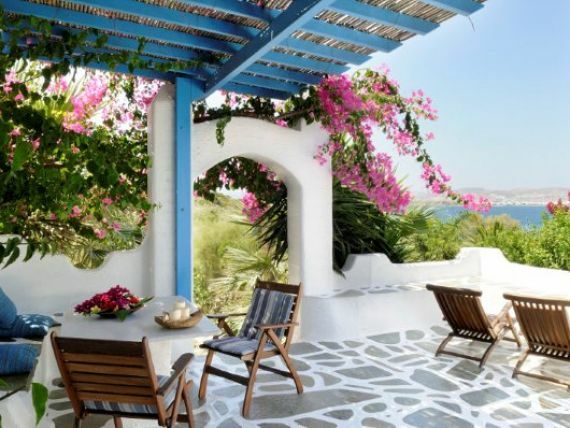 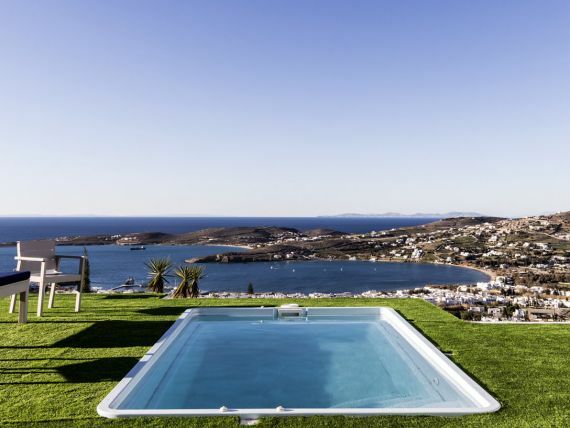 This exclusive villa is built on a small hill close to Parikia with unobstructed sea view to the port and neighbouring islands. 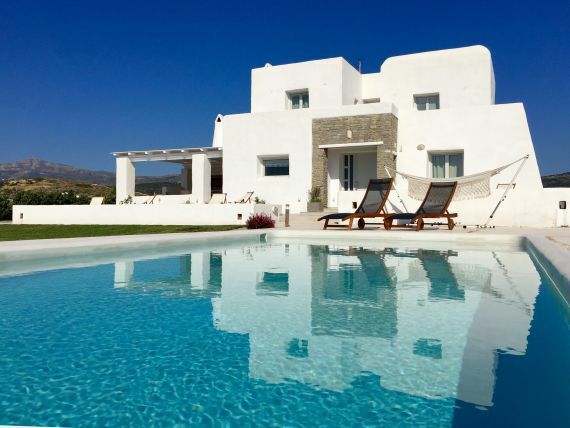 The villa provides two private pools, a brand new outdoor pool and an indoor swimming pool, making any early morning splash very enticing. 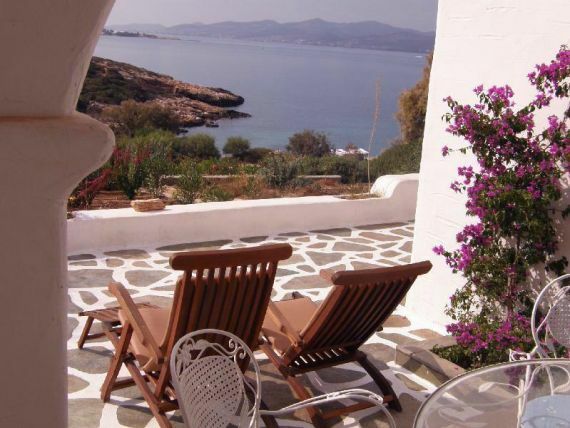 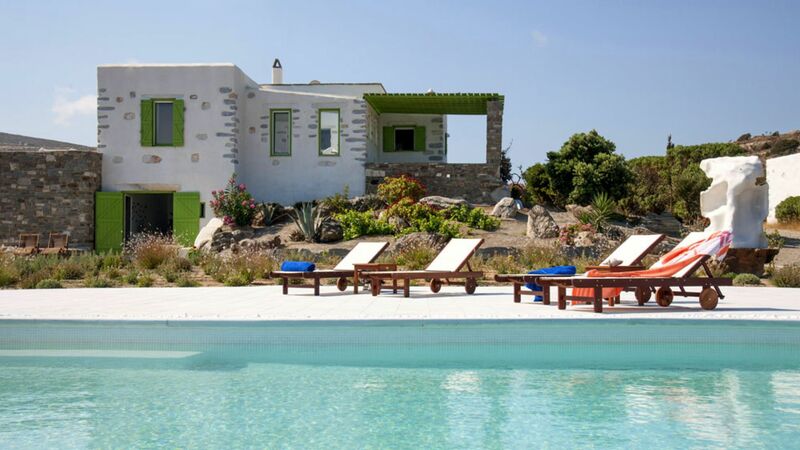 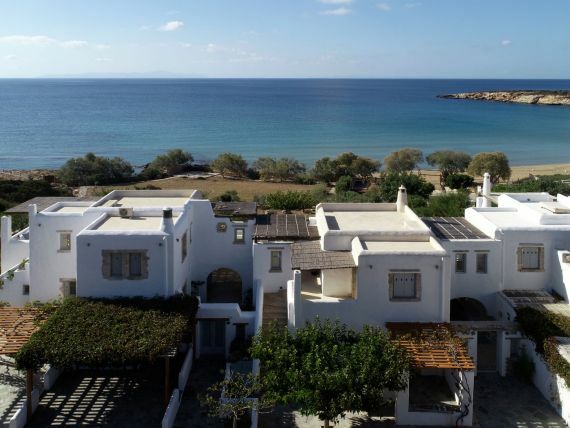 - It is located 5 km from the capital of Paros, Parikia, 3 km from the closest beachs of Agia Irini and Parasporos. 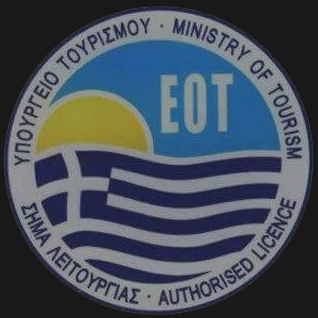 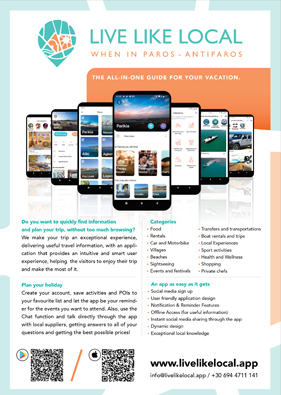 "; infoWin.setContent(katallima_info); hideAllInfoWindows(map); infoWin.open(map, marker); //jQuery('.gm-style-iw').parent('div').prev('div').css('background-color', '#000'); //$('.gm-style div div div div div').children().eq(3).css('background-color', '#000'); //alert ( $('.gm-style div div div div div').children().eq(3).attr('style') ); }) return marker; }); //------------------------------------------	var katallima_photo_main = "_DSC2398_web.jpg"; if (katallima_photo_main != '') katallima_photo_main = 'paros_uploads/'+katallima_photo_main; else katallima_photo_main = 'img/no-photo.png';	var myLatlng = new google.maps.LatLng(37.057386,25.129969);	var contentString = "